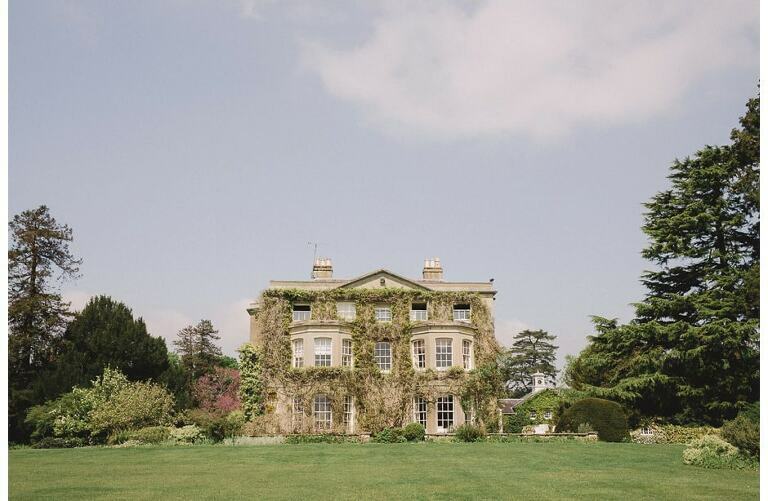 Northbrook Park is a beautiful venue wedding venue that I always look forward to working at. It’s a stunning 18th century house set within 120 acres of parkland and boasts views over the beautiful countryside. Lisa and Danny got married here in May and held their civil ceremony in the elegant Vine Room with it’s floor to ceiling windows, chandeliers and marble flooring that reflects the sun beautifully. Afterwards the guests rushed to congratulate them and showered them with confetti to celebrate them tying the knot. It was a clear day with the sun beating down which gave a lovely glow to the pictures and after some mingling I took Lisa and Danny on a lap of Northbrook Park to capture some intimate quiet moments of the two of them away from the crowd. The Orangery is an extension of the wonderful light that makes Northbrook Park such a fantastic venue and following the wedding breakfast the speeches got underway. With Danny being Australian many of his friends and family had travelled from across the globe to see them and clearly brought their weather (and humour) with them! The day finished off with some great music from DJ Steve Boycie who rocked the dance floor until the early hours! 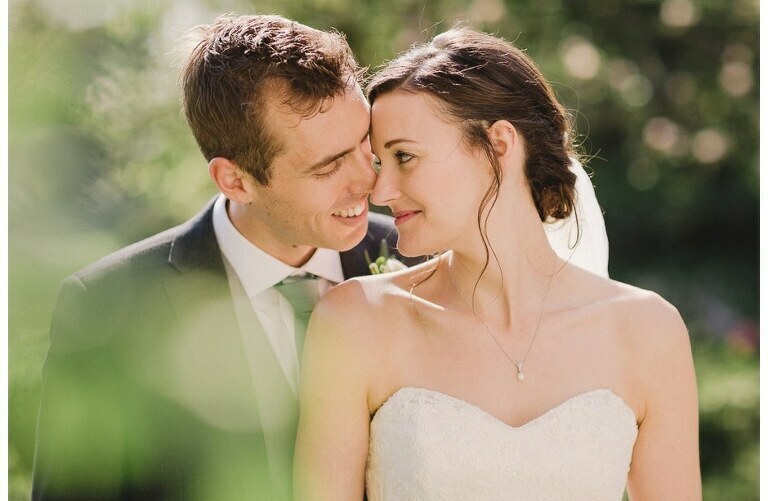 Lisa and Danny are a really relaxed and lovely couple who I really enjoyed working with from start to finish. Here’s some of my favourite moments from the day along with some obligatory shots of the wonderful peacocks thrown in for good measure! !